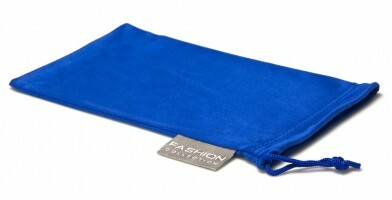 Sunglass pouches easily fit in pockets, purses, totes and compact backpacks, and protect sunglasses from scuffs and debris. 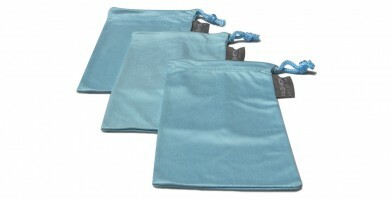 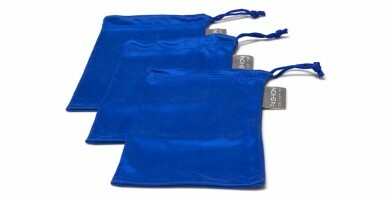 Olympic Eyewear offers a large assortment of pouches wholesale. 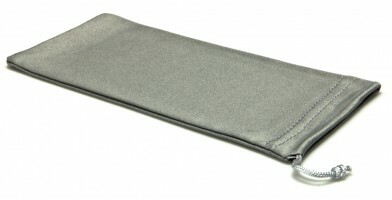 Some are made of microfiber, which helps prevent smudges. 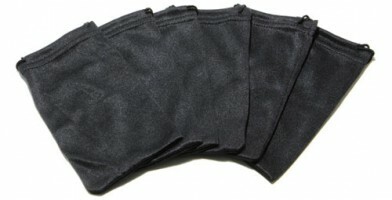 Others feature easy to slip in and out nylon material. 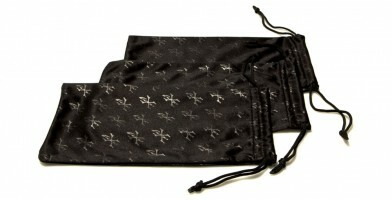 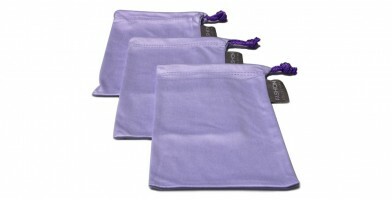 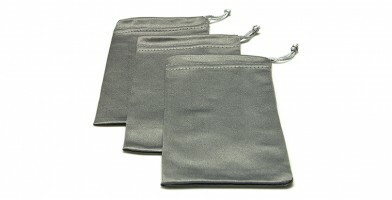 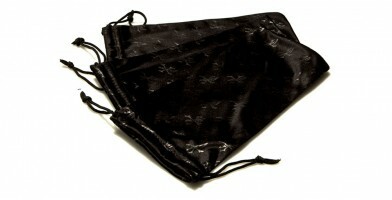 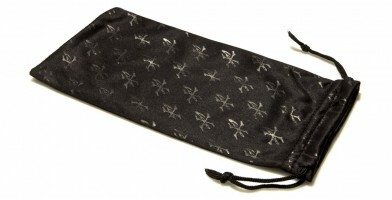 Pouches feature colorful designs, including black, gray, blue, red and green, as well as exotic prints and logos. 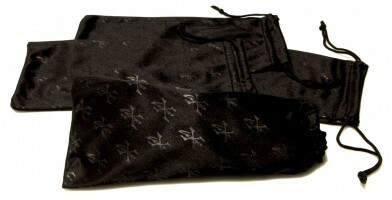 Popular pouch sellers include Khan and Locs, among others. 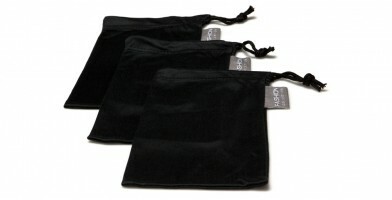 These pouches are sold in bulk by the dozen and are an excellent sunglass accessory for retail establishments to have on hand.